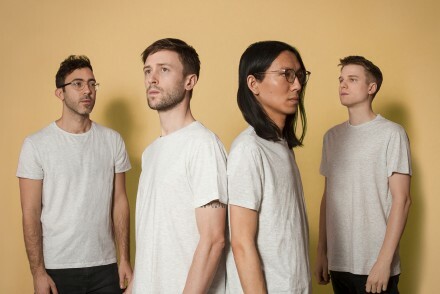 PITCHFORK MUSIC FESTIVAL PARIS announce final line up. Kaytranada, Daniel Avery, Tirzah & more added. – Previously announced acts include Bon Iver, MacDemarco, CHVRCHES, Chromeo, Blood Orange, John Maus, Stephen Malkmus & The Jicks, Unknown Moral Orchestra & many more. 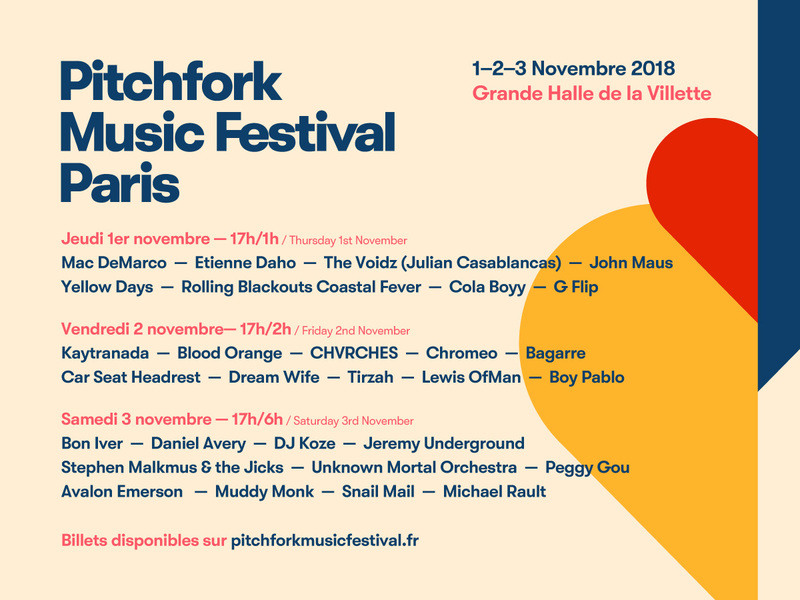 Pitchfork Music Festival Paris has announced the final line-up for this year’s event, which takes place on 1, 2 & 3 November 2018 at the Grande Halle de la Villette. Since 2011, the festival has made the Grande Halle de la Villette its home, right in the heart of Paris’ 19th arrondissement. Spread over 3 days, the festival offers music lovers a bold line-up that’s like no other, showcasing the best of the international indie scene. And since 2016, Pitchfork Paris has spread its musical wings with Pitchfork Avant Garde. 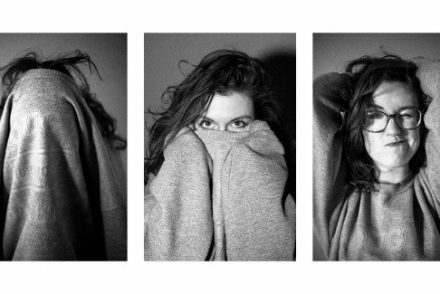 Spanning Paris’ Bastille neighbourhood, come discover the new indie guard over two nights of music, on 30 & 31 October. Apollo Noir – Grand Pax – Hop Along – IDER – Jimothy Lacoste – Jpegmafia – Jockstrap – Kiran Kai – Lauren Auder – Stella Donnelly – The Courtneys – Weakened Friends – Wicca Phase Springs Eternal & more to be announced. Anais – Biig Piig – Gold Star – Hatchie – Helena Deland – Honey Harper – Madison McFerrin – Mint Field – Naaz – Palm – SASAMI – Suzi Wu – Trevor Powers & more to be announced. Pitchfork Music Festival Paris is produced by Super Parisian booking and events agency, producing tours for French and International artists – and the American media Pitchfork.